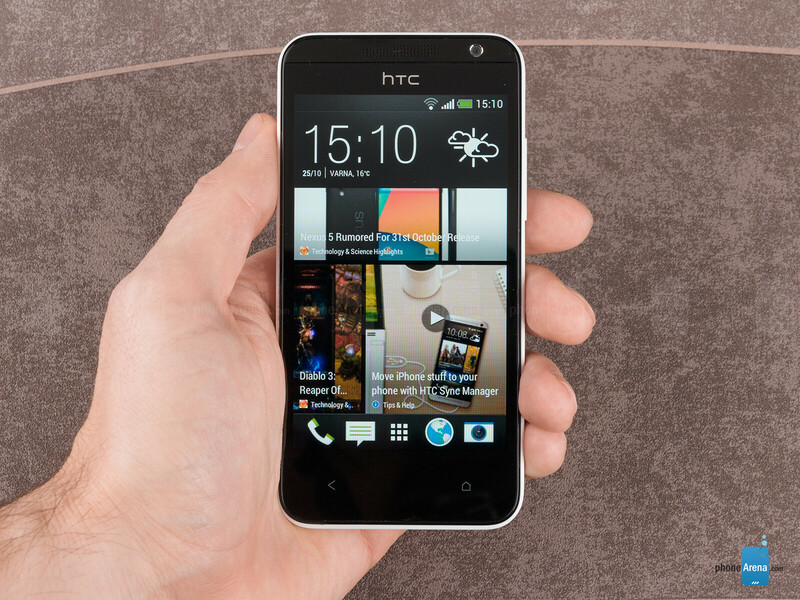 The HTC Desire 300 is a new mid-range Android smartphone that is surprisingly well built and good looking. Outwards, the Desire 300 looks great with its pleasing curves and a spacious but not excruciatingly large 4.3-inch display. Moreover, it comes at a very affordable price. However is it as pretty on the inside as it is on the outside, or has the lower price taken its toll? And how does it all stack up? Read on to find out. The Desire 300 is a plastic device, but we would not count this against it as it feels every bit as good as plastic can. 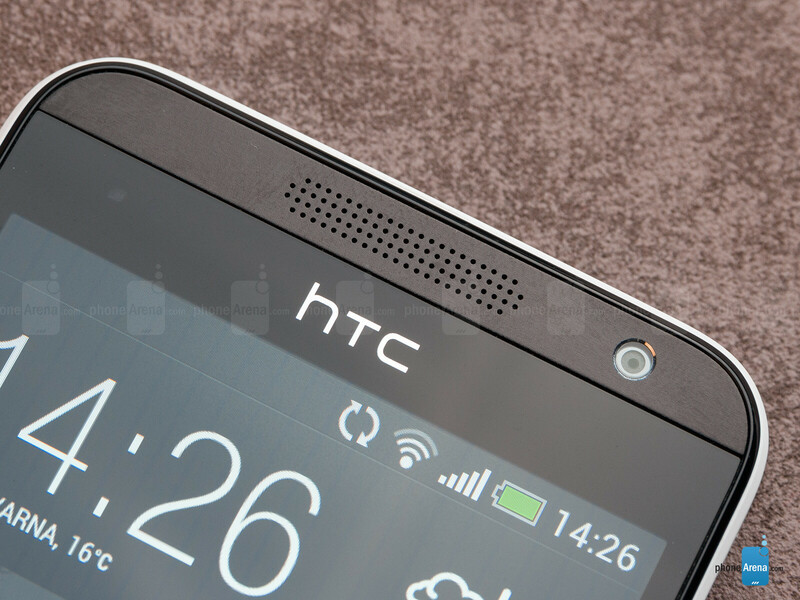 HTC has nestled the innards in a curvacious yet still thin soft-touch plastic body. It feels great to hold and since it’s matte plastic it does not stain easily so the phone looks as clean as new even after long use. In case you somehow ruin the back, though, it easily comes off and can be replaced. 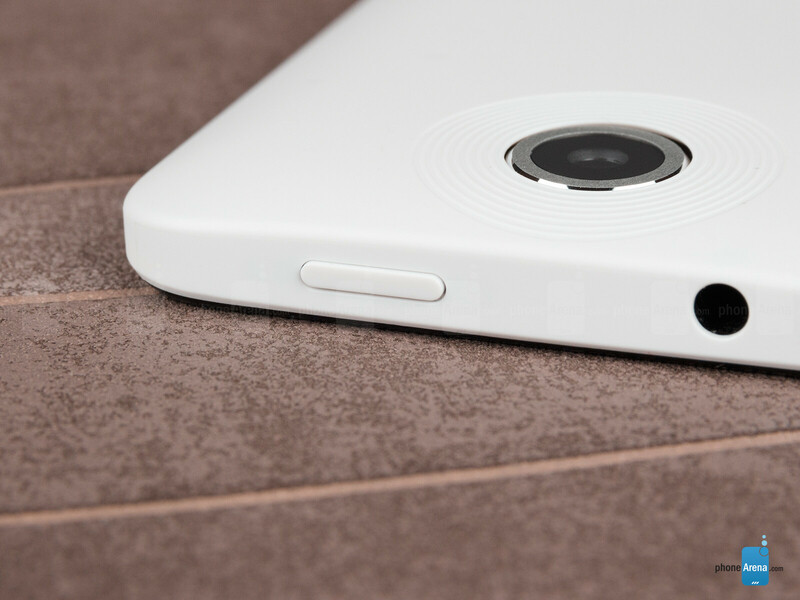 In terms of build quality, the whole device feels very solidly put together without any screaking parts. It does not feel fragile at all and that’s a good thing. In a world of 5-inch and larger phones, this comparatively smaller handset feels very comfortable to hold and great to use with one hand. The physical buttons are located on top and on the right side and we find them clicky, easy to press and to find without even looking. There is a volume rocker on the right and a lock key on top. Overall, with very clean and eye-pleasing design and great ergonomics, the Desire 300 has the good looks and feel, close to that of premium devices. 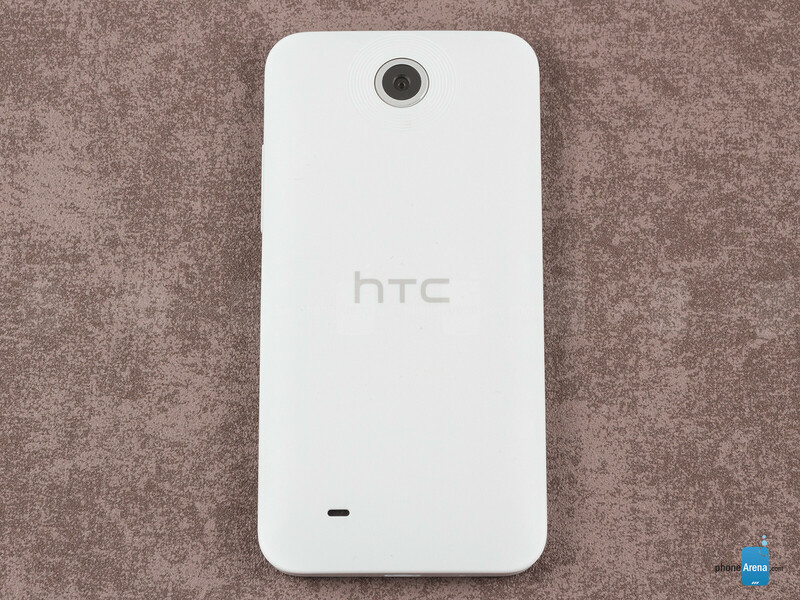 HTC offers the phone in black and white color versions. The HTC Desire 300 features a 4.3-inch IPS LCD display with a resolution of 480 x 800 pixels. With no on-screen virtual buttons, the handset has all of the 4.3” screen real estate to itself and the display does not feel undersized. The screen is not among the sharpest out there, but it’s not terrible either; we have to admit that text and icons are pixelized. We are pleased by the vibrant colors that the Desire 300 puts out, especially given its affordable price. The screen has very deep blacks and nice contrast to it. It is not without its slight flaws of course and if we had to pick the nits, we’d mention that colors tend to be on the colder side and reds appear a bit muted. The screen is not the brightest out there, but it has enough luminance to be readable in broad daylight. Viewing angles are very good and images preserve their natural colors even at more extreme angles. 7 is ok for this phone. xperia m or l is way better and more powerful than this. or you can go for the sp for 50 bucks more. i love htc's design but the internals are really lacking. kinda like how sony ericsson phones of the past had gorgeous design but weak chipsets. $200 for an outdated phone with a large screen. Save some more and buy something better.